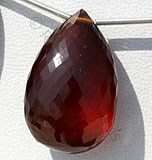 There are a number of elements which increase the beauty of women. 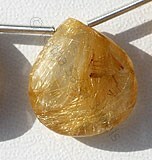 Among all, jewelry is the key factor for her to look splendid or beautiful. 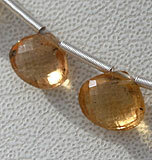 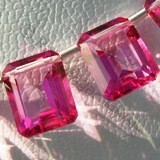 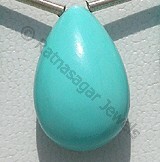 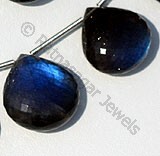 With time the trend to wear jewelry has changed and now days precious gemstones have its own market. 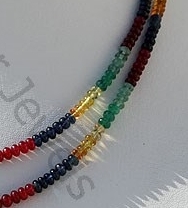 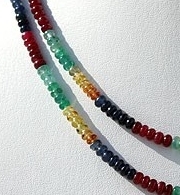 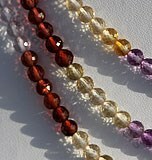 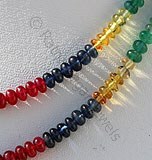 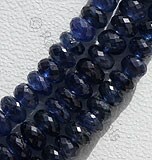 These precious beads are made from costly gemstones like ruby, blue sapphire, yellow sapphire and emerald. 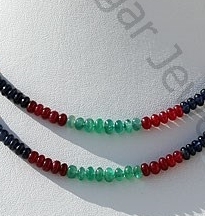 Due to the toughness and hardness of these gemstone beads no cleavage and breakage occurs and by this we can make perfect different kind of precious beads jewelry. 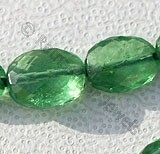 Precious gemstone beads are available in different range of colors and designs which can satisfy your all tastes and preferences. 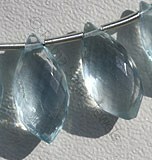 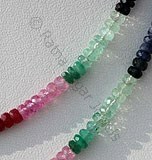 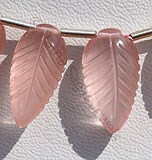 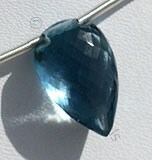 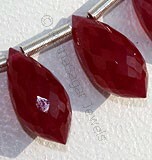 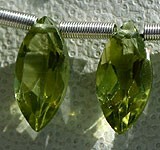 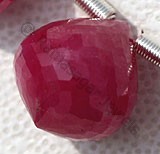 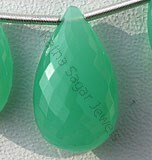 In addition, the jewelry that is made from these colored gemstones is quite cheaper and is soft on your pockets, as well. 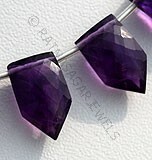 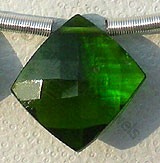 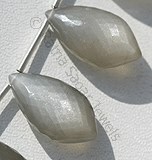 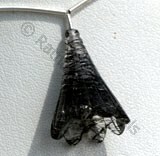 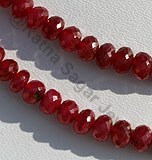 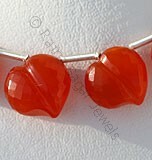 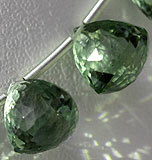 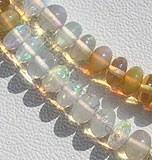 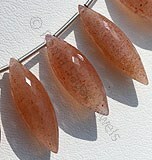 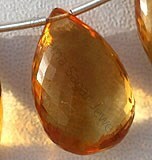 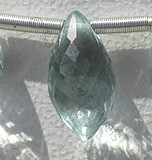 Gemstones have their own market and have become the choice of too many people. 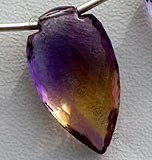 The colors and the shapes are so exquisite that they leave the viewer mesmerized. 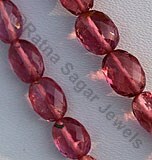 Check the beaded jewelry collection of Ratna Sagar Jewels and satisfy your soul with their exemplary collection.